How Did Our Crown Ridge House Turn Out? 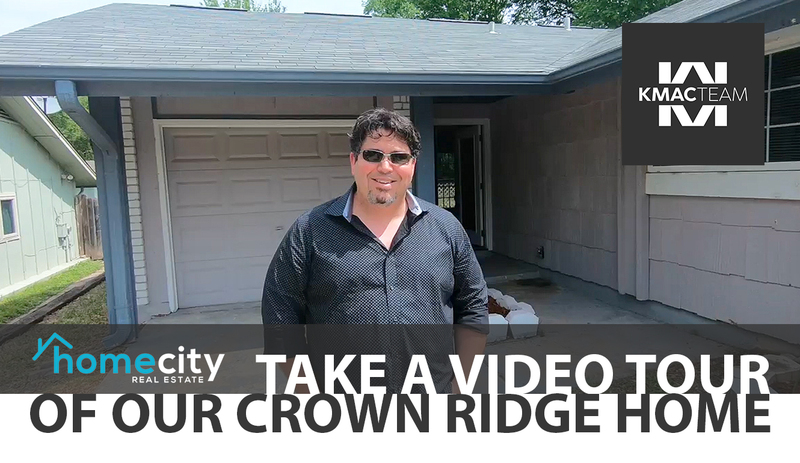 Our Crown Ridge home is almost ready for the market, and I want to give you a quick tour of how things turned out. Our Crown Ridge house is almost done and going on the market within the week, so let’s take a walk-through to see how things turn out. Starting inside the living room, we’re really happy with how the flooring turned out and how nicely the colors tie together with the gray-painted walls. We still need to do a final cleaning of all the appliances in the kitchen, but all of the hardware and countertops are brand new, and this area looks much better than it previously did. This home’s kitchen looks much better than it previously did. From there, we installed new fans and light fixtures in each room. The bathrooms also feature new toilets and hardware. On the outside, we had to replace a couple boards on the patio and repaint it. The new paint looks great and covers up the repairs we made nicely. We also cleaned and trimmed the surrounding landscaping so the next owner can do whatever they want with it. If you have any questions about this home or have any other real estate needs, don’t hesitate to reach out to me. I’d love to help you. Last updated April 22 at 7:47 am.